"Does your community organization need some inspiration to up its membership? 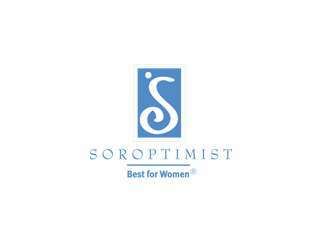 Connie Druliner, long time community leader and CEO of Express Employment, will address Soroptimist on improving your volunteer organization. Join us Thursday, April 25 from noon to 1:00pm at the Deschutes Historical Museum, 129 NW Idaho, Bend. Contact: 503-519-5051 or www.sibend.org "